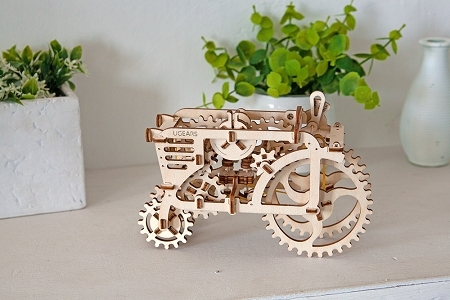 Take to the fields this vintage model tractor by Ugears, a rattling greeting from centuries past! 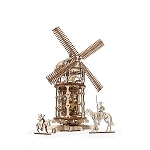 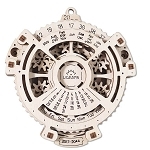 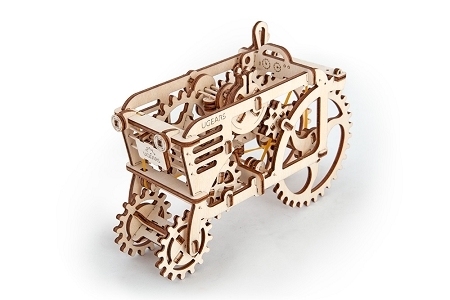 This sophisticated, real-life mechanical toy requires no electronics to run. 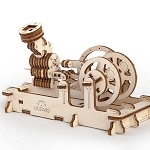 With parts made of high-quality plywood, it features a rubber band- activated all-wheel drive motor that allows this model to move on a flat surface at a speed of about 5 centimeters per second. 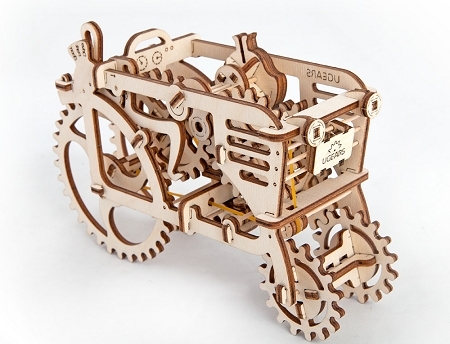 You can shift the tractor’s real transmission from “park” to “low” to plow for your spring planting or step it up to “sport” gear and watch it race to the end of the field. 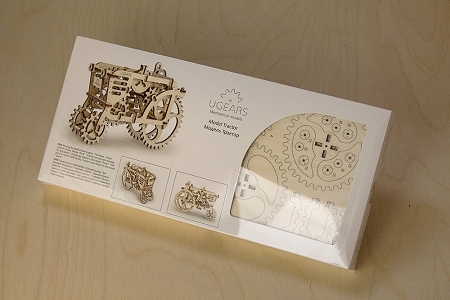 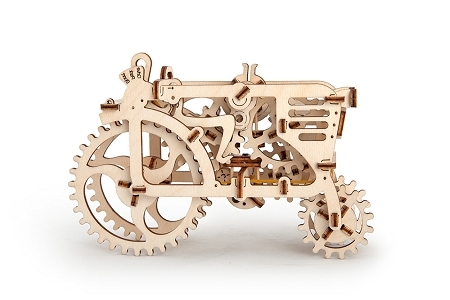 Set Ugears’ tractor model’s chattering clockwork in motion and watch it sow a smile on your favorite farmer's face!